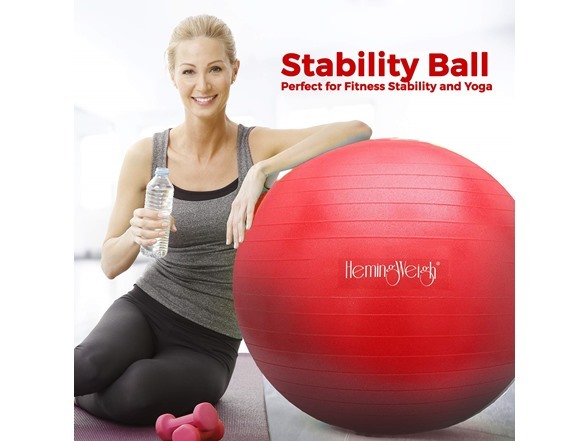 We at HemingWeigh take pride in supplying the most high quality Anti-Burst Fitness and Stability Balls that provide the most comfort for all your yoga and Exercise workouts. 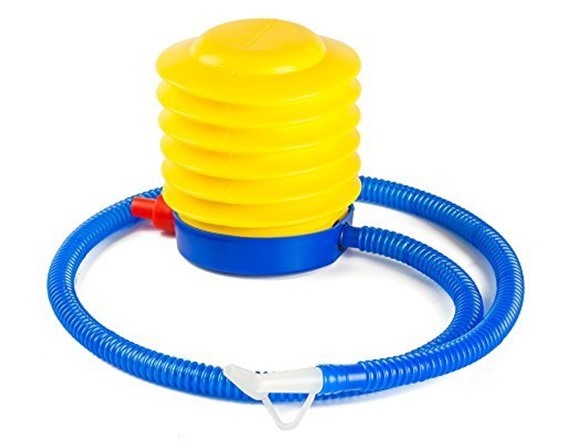 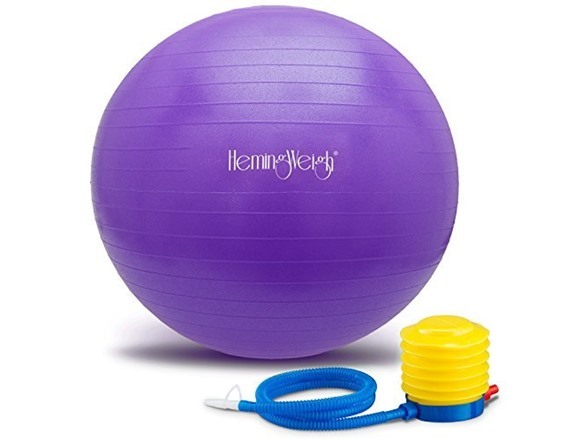 This Exercise Ball will last longer than most standard Exercise Balls. 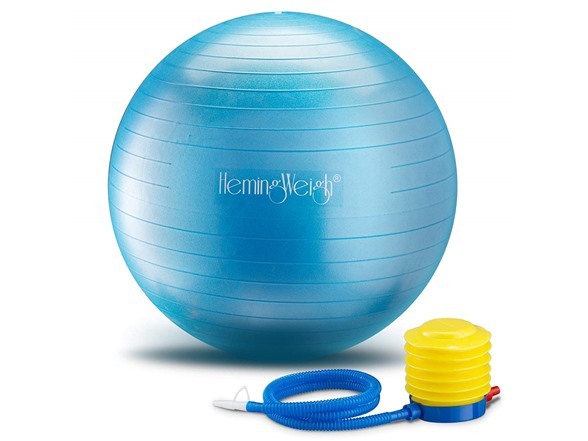 Exercise Balls are great for all types of exercise and yoga, especially for restorative poses. 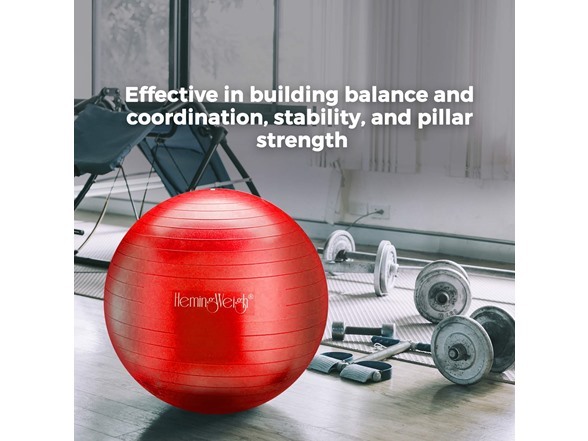 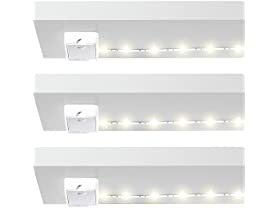 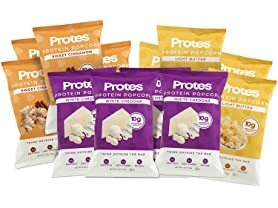 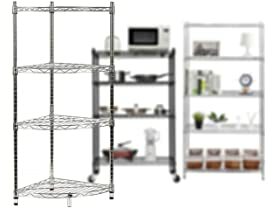 Effective in building balance and coordination, stability, and pillar strength. 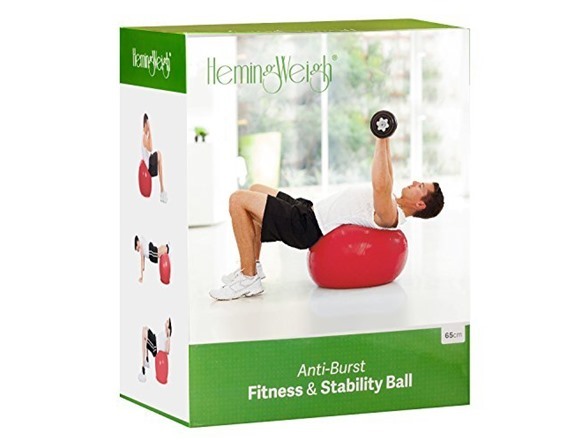 This Exercise Ball is great for Balance Stability, Coordination and Flexibility. 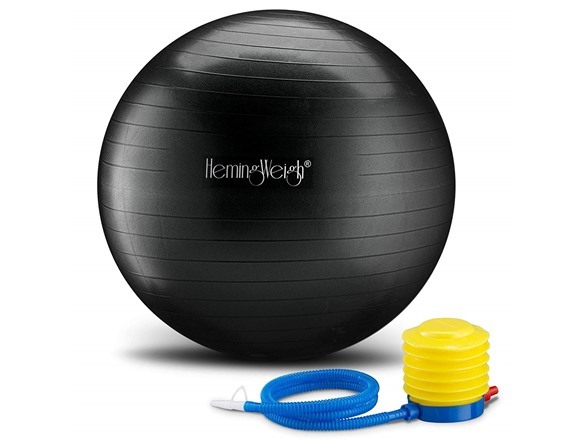 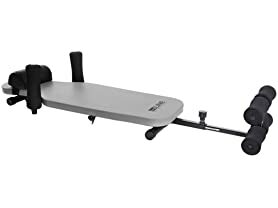 Improves Posture, and helps with Core and Ab Strengthening, strengthening the legs, back, and core muscles. 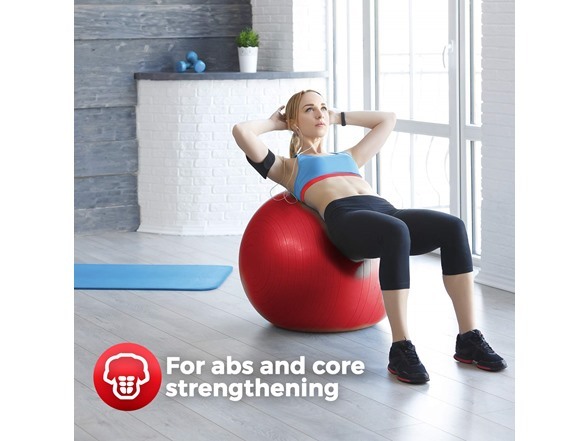 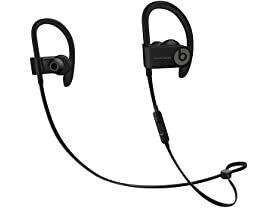 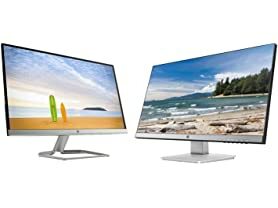 The ergonomic design encourages proper posture while sitting ,standing, kneeling, or through low-impact strength training. 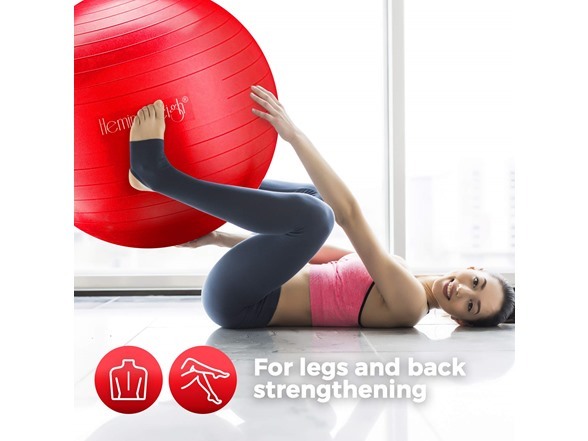 Helps Shape and tone your lower body.